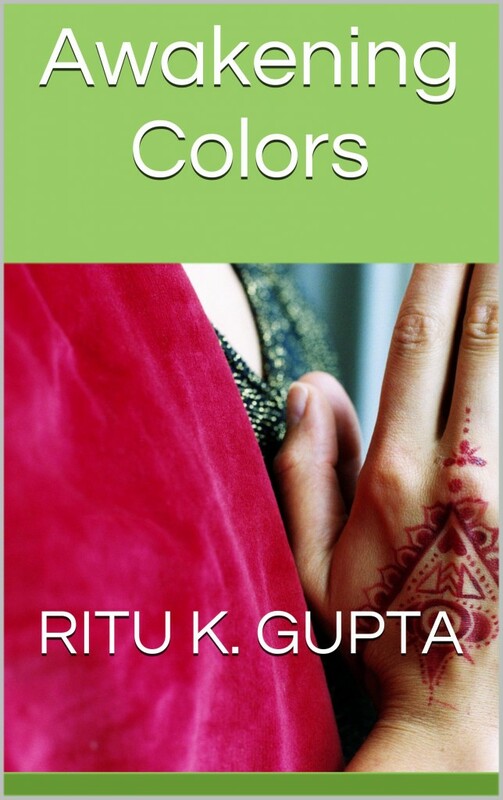 I recently had the chance to review Ritu K. Gupta’s Awakening Colors. 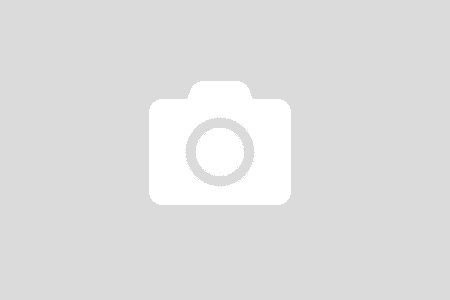 A lovely read because of the intersections of culture and non-traditional spirituality. If you’re looking for a read with twists and turns and lively characters, this is it!